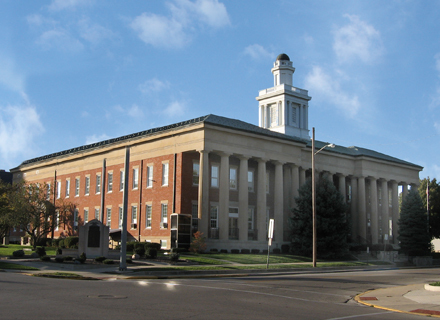 The County Recorder's Office is the official land records office for all real estate located in Sandusky County. 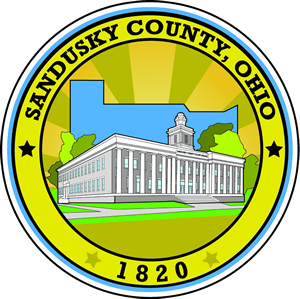 From the first official Deed recording on May 16, 1822 to the present day, our records reflect the birth and growth of Sandusky County with many fascinating facts and details. These records are vital to the work of land title examiners, attorneys, surveyors, and genealogist. An important aspect of the Recorder's work is to index each document so that it may be readily located among the 150+ years of information. Accurate indexing makes it possible for persons searching land records to find the documents necessary to establish a history of ownership, and ensures that any debts or encumbrances against the property are evident. When you need to research land records in Sandusky County, a knowledgeable member of our office staff will be glad to assist you. Our number one priority is to provide quality customer service to all.